Delhi chief Arvind Kejriwal and Aam Aadmi Party chief, Arvind Kejriwal has taken a wide U turn and promised to campaign for BJP and PM Narendra Modi in 2019 Lok Sabah Elections, whom he use to criticize day and night. 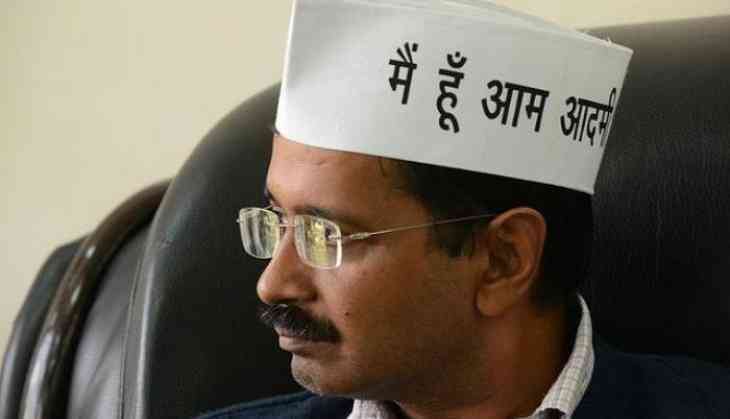 Kejriwal has asserted that Aam Aadmi Party would campaign for the BJP on condition. He has asked for a statehood for Delhi. "I want to tell BJP that if before 2019 Elections, Delhi is granted statehood, we'll make sure that each and every vote from Delhi goes in your favour, we'll campaign for you. If you don't do so Delhi residents will put up boards saying 'BJP leave Delhi'," Mr Kejriwal said. Well, this statement of Kejriwal comes in the middle of a row that AAP and Congress could collide in Delhi, Haryana and Punjab for next year's elections. The two parties were "in touch", according to a recent tweet by an AAP leader, but officially, there has been no such confirmation from either party. Kejriwal was speaking in the house during a special session on the demand for statehood. The session was scheduled to end on Friday, but was extended to Monday. The AAP-dominated house also passed a resolution on full statehood to Delhi. At present, national capital Delhi has only partial statehood, which means important subjects like land, law and order and police still remain under the centre.